It’s most likely due to mysql bug 21074 (fixed in mysql/5.0.50). Unfortunately mysql/5.0.45 is the version that ships with CentOS 5.3 and some other Redhat-derived Linux distro. 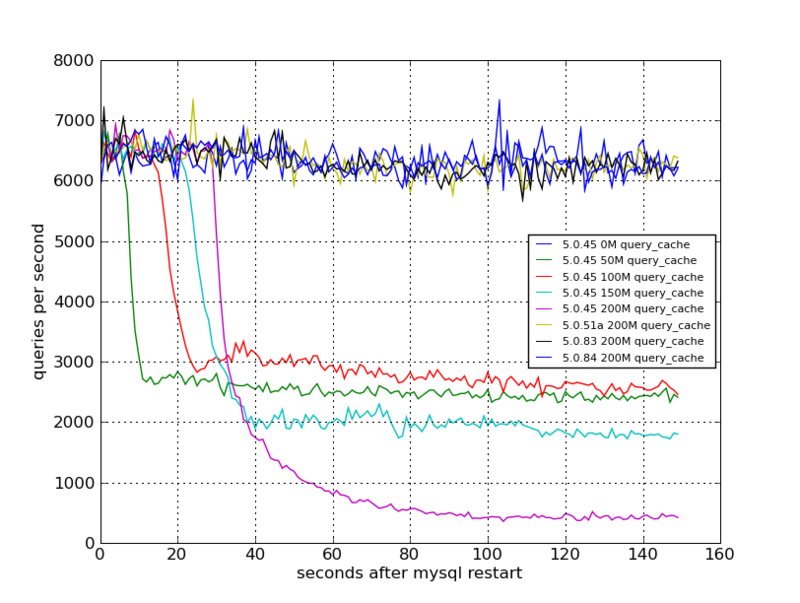 Consider upgrading if you are using mysql/5.0.45 and your mysql server appears to be heavily CPU-bound.